Capt. 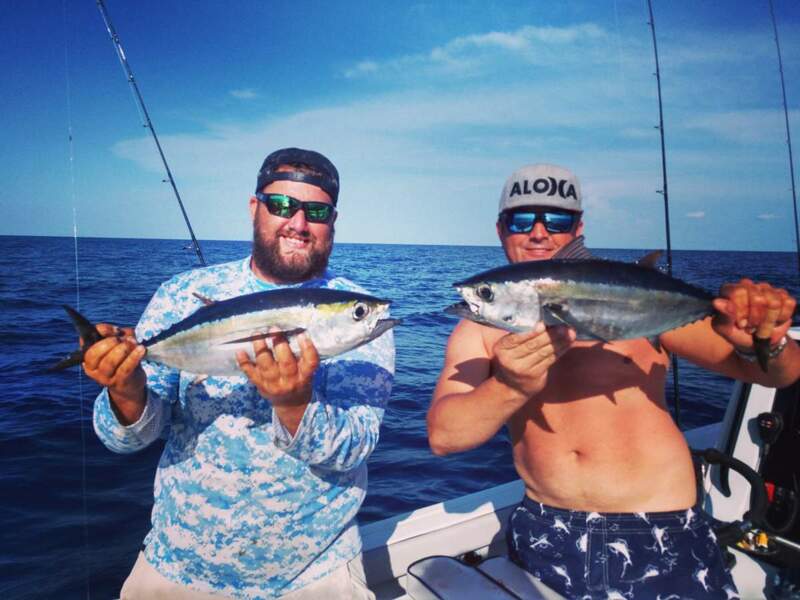 Jason offers exceptional Tampa fishing charters here at Fishn Fl (formerly Chasing Tails Charters) out of the greater Tampa Bay area including Tampa, Clearwater, St. Petersburg & Anna Maria Island. He also runs seasonal charters in the Florida Keys and Homosassa, FL.